ESTA SÁBADO SI QUE SE PUEDE LIAR A Carpediem ! Si te gustan las emociones fuertes , no te pierdas la visita de la extronista de Mujeres y hombres Y VICEVERSA ... ORIANA ! ! Una mujer con carácter y un cuerpo impresionante! Con la sesión dance de MANEL LÓPEZ aka MAMOMO con su nuevo éxito remix de Santy Molina - Victory in Your Mind bit.ly / victoryinyourmind YA A AL VENTA A http://bit.ly/mamomoremix y deejay CARLOS Ruesta que harán que nadie se quede ni un momento parado en la pista ! 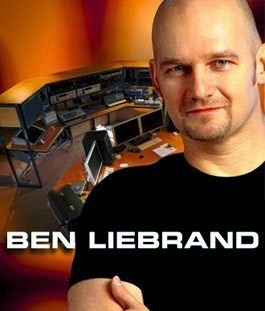 THIS SATURDAY IF YOU CAN BE A HIT CarpeDiem ! If you like excitement , you will not miss a visit to the extronista WOMEN AND MEN AND VICEVERSA ... ORIANA ! ! A woman with character and a stunning body ! 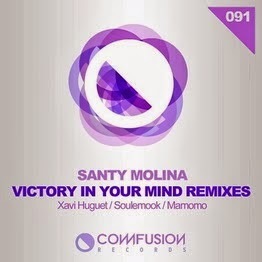 Login with dance Manel LOPEZ aka MAMOMO success with his new remix of Santy Molina - Victory in Your Mind bit.ly/victoryinyourmind NOW ON SALE http://bit.ly/mamomoremix and DJ CARLOS Ruestes will make no one is left standing for a moment on the track ! and many more surprises that you can not lose !